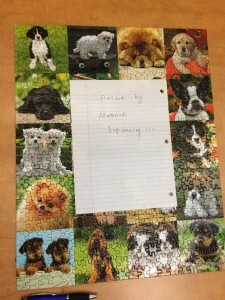 Puzzle Corner: Materials Engineers for the win! 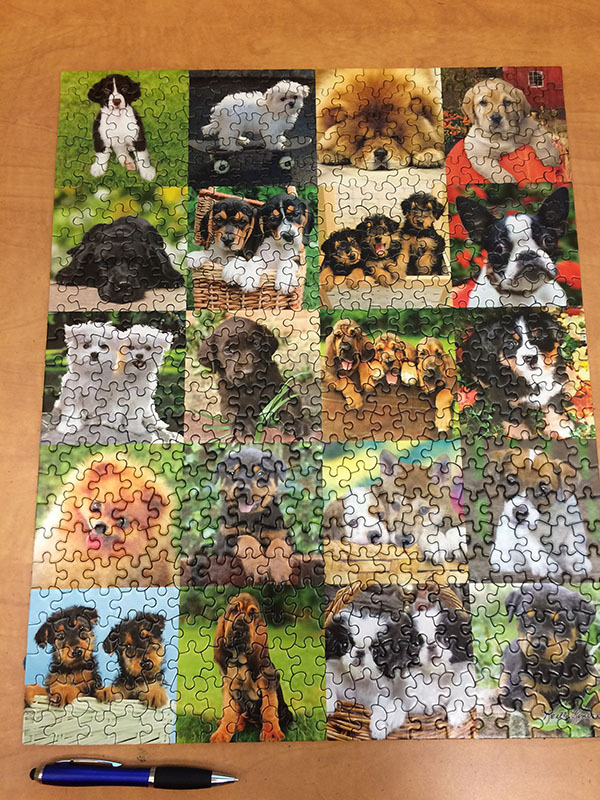 Thank you to everyone involved in completing our first-ever Puzzle Corner puzzle at Schulich Library! 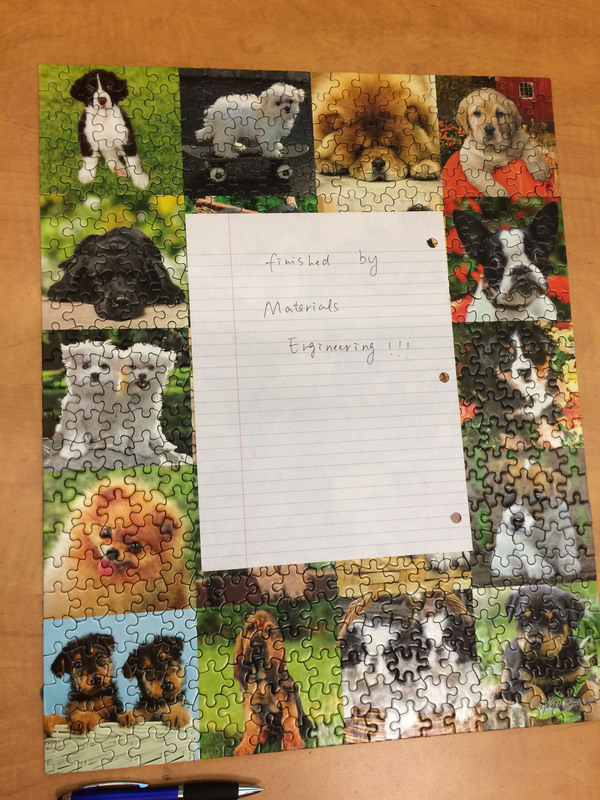 A special congratulations to the Materials Engineers who completed the 500-piece puppy puzzler – and left a note to prove it. 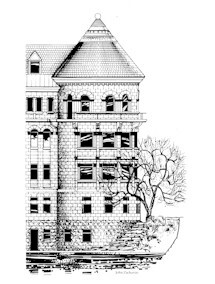 Check out a new puzzle next week at Puzzle Corner, behind the Wendy Patrick collection at the Schulich Library of Science and Engineering. This entry was posted in Blog and tagged Puzzles by Pamela Meghan Harrison. Bookmark the permalink.